5:14:39 is exactly 21 seconds below my highest expectations for the todays race. On the 10th of January I was writing a post on my former blog (in german language) about my ultimate target to finish the Ironman 70.3 Rapperswil in 5 hours and 15 minutes. In 2010 I needed 5:51, last year 5:35 and this year 5:14.39. What happened? Last week I flew down to Barcelona to meet a doctor specialised in pimping amateur athletes to ask him for Anabolica … just kidding. The main reason for this success is Kurt Müller, my coach. For about 4 months we‘re working now together and I fully trust in his work and in his directions. Which payed out today. The only thing I didn‘t train with enough consequence was swimming. 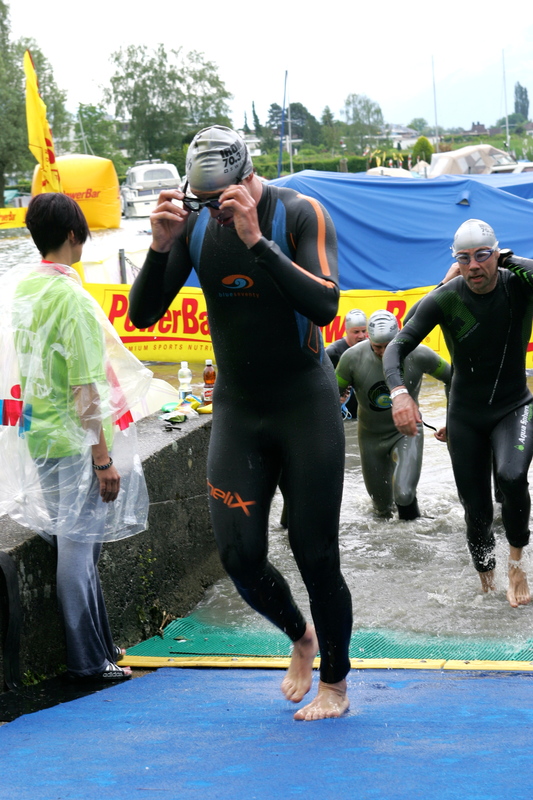 And the water is the place where we start a triathlon-race. Today in fresh water together with almost 400 other athletes. Taking off like in a tumbler I tried to find fast legs. I wasn‘t really successful but was swimming in a comfortable speed. Focussing on technique (long, high ellbow) and breathing payed out with a bit more than 34 minutes. More than I expected this year. With this motivation in the backpack I jumped on my bike and felt immediately that I could go easily with the target heartbeat of 145. In the hard an hilly parts I‘ve tried to stay below my threshold and to better take my time instead of turning my enging too high. Scotty (my bike) was really hot today and in combination with the Zipp Aero Wheels and the 53 teeths of the chainring we were „eating“ all the guys that overtook us in the ascents. Legs felt excellent. Wow! 1 hour and 20 for the first round at low heartbeat. On the second I was going on the same pace but increased the speed in the second part. Top speed more than 70km/h downhill. Again the right strategy to save power for the last discipline. Back with the bike I still had to run. And I felt good. The first 5km I was trying to find my rhythm again at my own „race-pace“ which was on the run a 155 (10 beats below my running threshold). At this heartbeat I can run a bit above a 5 min/km pace. My shins felt awful and the first crisis came up. But after a short and motivating talk with my body, the enging went on. A superb feeling on the straight line towards Rapperswil and back again for the second run. Starting then for the second round I saw somebody in front of me who always was clearly faster than I was and I began to calculate, realising that I could go for a 5:15 when I am pushing at 5 minutes per kilometer. That was what I wanted. The heartbeat went up to 160 (I had a free pass from my coach for the second round ;-)). In my backpack still the bottle with winforce, nipping all 5 to 10 minutes. I felt strong in my head but my legs felt a bit empty. The second crisis. Thanks to my experiences from the hard intervalls but also from the 7.5km at the Duathlon in the Netherlands I knew it will work and I was following some fast legs, pushing very hard forward with a pace below 5 minutes per km. Believe it or not, I overtook a lot of those guys who where faster on the bike. And I met some more colleagues who where faster last year than I was. YEAH! What a feeling. Incredible. Winforce drink (including salt) and gels all the way – nothing else! And there was an additional fact that made a difference today. I was smiling all the way. Take it easy, but take it. A way I will follow up with my second private Yoga lesson next week. It‘s just great. Every training payed out, minute by minute. And the rest was in my head. It wasn‘t an easy one but somehow it was something like a deal with my body. All was in it, I only had to be smart and strong enough in my mind to let it all out. 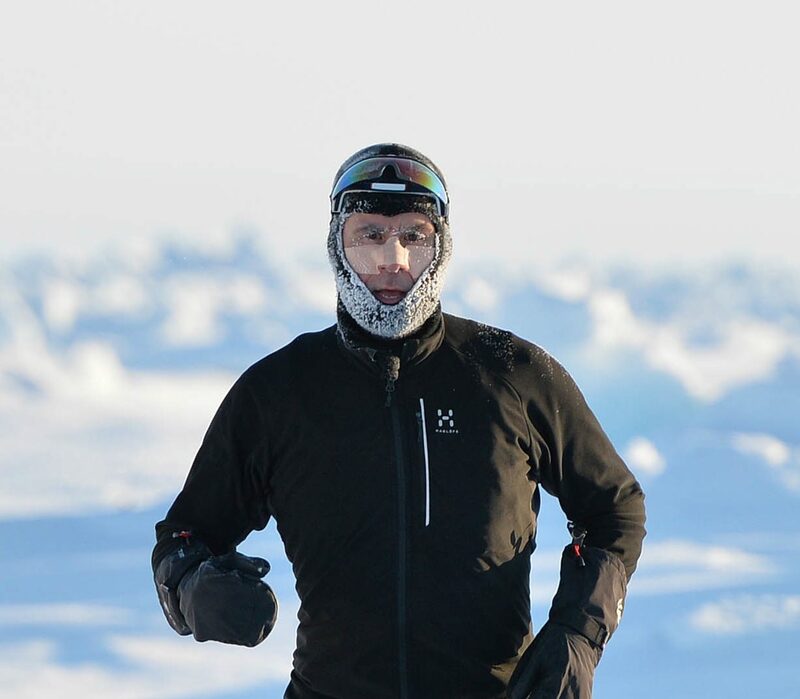 Next target before my marathon at the North Pole in April 2013: my first marathon ever. I will be the hilly version (466m ascent) of the San Francisco Wipro Marathon end of July. 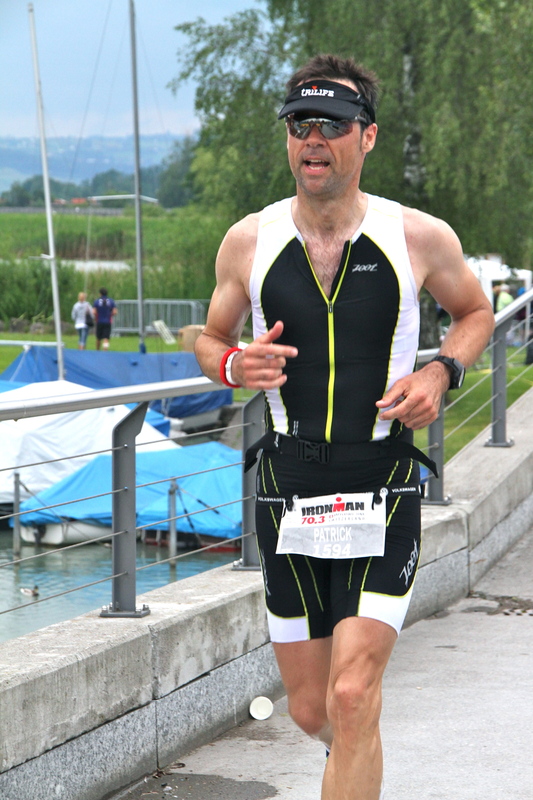 Next:Is this the truth about your run performance at the Ironman 70.3 Rapperswil?